Cooper and Ian AGAIN! If you have been following my blog (and if you haven’t you should), you’ll know that Cooper and Ian shot one music video partially in my bedroom and that these two cousins won SXSW’s best music video. I think they’re changing the world of music videos. A beautiful metamorphosis, at that. All of their videos make you want to know what is going to happen at the end. They are unpredictable while still cradling the music well. This newest video is by Mr. Little Jeans who is, in fact, a female from Norway. Dance to it, drive to it, get mad to it, make love to it, cry to it, but whatever you do, watch it. Ever notice how people who are uncomfortable or can’t stand silence talk about the weather? It’s easy. You’re both living in it. It’s hard to go wrong. It’s hot, it’s cold, it’s snowing, it’s raining. I live in Los Angeles, where the weather is as certain as the traffic. So when it deviates from the norm. it’s an easy topic to talk about. It can become more interesting when instead of the falling leaves of Autumn we get smacked in the head with a palm frond the size of a whale tail with shark-like razor ridges on the edges. Fun. Raking isn’t so easy. Jumping in the pile when you’re done? I wouldn’t advise small children to do it let alone adults. Tonight I can hear the wind over my thoughts, which is good. I’m listening to Atoms for Peace latest album, Amok. I’ll be seeing them in concert here in October. Tonight I’m on Default repeat. The beginning of it makes me go a little loopy and then I fall…drowsily…down…into the…words and the layering of beats. I’m pretty tired. The weather …can’t… interrupt…. I guess that’s it. I’ve made my bed. And I’m lying in it. Last night it was pouring rain in Los Angeles, which is a unique experience…kind of like watching this video. I can just see some weird scene that is similar to this happening somewhere in LA. Ian & Cooper…they did it again! Couldn’t get this song out of my head BECAUSE of this video when I first saw it. Enjoi. 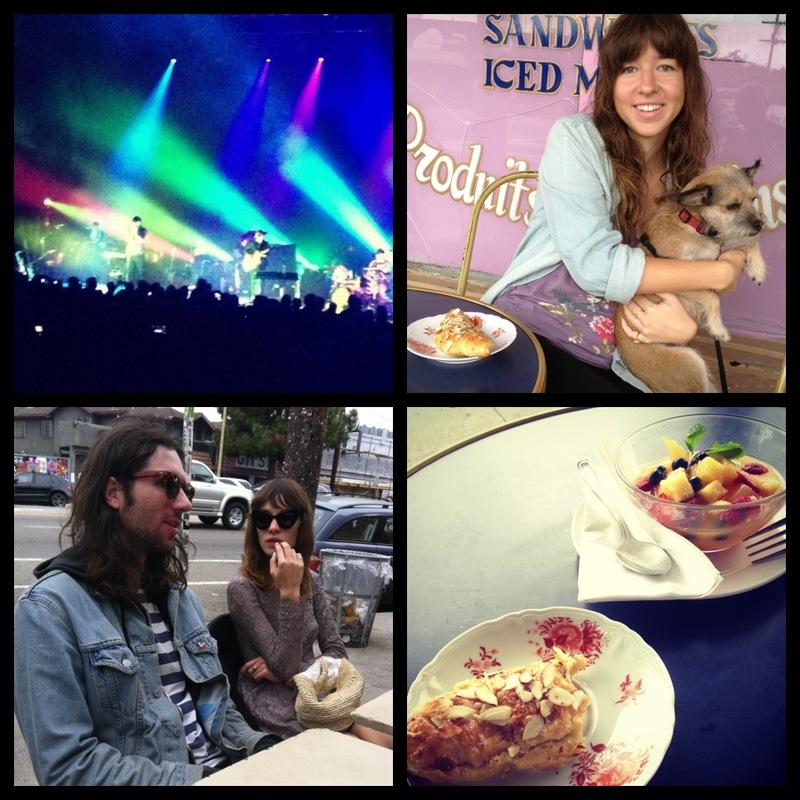 This morning, I ventured to Silverlake to satisfy my belly growls. I stopped at a corner cafe to excite my breakfast taste buds. I ended up with an almond croissant and a mysterious fruit salad. I say mysterious because I had to ask if they had it whereas the croissant was right in front of my eyes. The cashier told me “that’ll be $12.” I didn’t want to make a scene or inquire. I just hoped everything would be delicious to the max as I settled into the Xavier Pauchard cafe chair. Expensive chair. Expensive breakfast? The fruit salad was presented to me with a sprig of mint on top…like that was supposed to help the sad salad. It was more like a small canned fruit soup drowning in it’s own liquid. To say the most, it was promptly returned and my $8.50 was given back. You just can’t mess with fruit salad when you’re in LA. This is where the fruit salad was born! A few storefronts down lies a coffee mecca–home of the “didn’t make your espresso drink perfectly, so I’ll throw it out 4 times till I get it right.” Also, home of the young, hip and well-dressed crowd who knows their Stilton from their Taleggio. I sat down once again (surprisingly, in another Pauchard French model A chair). This time, I specifically told myself I was going to order the cheapest thing. In any coffee shop, what is the cheapest drink? A coffee. A regular, standard good ‘ol cup o’ joe. This time my father waits in the long line to rattle off my demand. I’m outside with the dog–meanwhile, I notice Alexa Chung (fashion icon…if you don’t follow fashion closely, you won’t know who this Brit is) in a purple lace dress and gold shoes is sitting next to me. I contain my excitement, which is hard when she’s only a couple feet away–even harder yet because I know that 99% of the cafe doesn’t realize she’s here. Papa comes out with my coffee–half of a cup is full of coffee, the rest is in a small glass pitcher next to it. Okay…strange. Then he starts clamoring “Guess how much this coffee was? !” “How much?,” I reply without interest (still thinking of Alexa Chung). “5 dollars! I asked them how much and they said ‘5 dollars. Do you want to know why?’ and I said ‘ no, I don’t. ‘” My focus finally turned away from Alexa and towards the pricey cup of coffee. Don’t get me wrong. It was good. Not bitter at all. But I’ve been satisfied by coffee that’s a few bucks cheaper. I briefly looked up why the coffee was so expensive, and I saw such words as they use “fiji water,” it comes from some “far away rain forest,” “hand picked,” “hand poured.” But $5…dayum. A week ago, I got tickets with my mom and pop to see Grizzly Bear at The Greek Theater. Amazing show. They’re truly great artists with great live vocal harmonizations. The show didn’t disappoint. The seats were so far away, though! We snagged closer seats that were empty and much easier to see the crazy glowing “jellyfish” that moved with the music on stage. I can’t imagine what the people in the very front were paying. Sometimes, I wonder if the artists “feel more” for the people in the back or if they are just focused on the people in the very front because they coughed up the most money. Are they “rooting for the underdogs” in the nose-bleed seats or are they just thankful for the people in the pit? It would be nice is some of the starving artists/musicians in the back could have a row in the front…after all, the people on stage were probably in our seats at one time or another. Anyway, they played songs from their new album, Shields, and it gave me a much bigger appreciation for it. You’ve probably never seen her name (unless you stick around for the credits), but you may have already heard her voice. Lucy Schwartz has graced the soundtracks of Shrek Forever After and Twilight’s Breaking Dawn: Part 1 as well as songs for Gray’s Anatomy. With a warm voice that is filled with light and angelic qualities, Lucy Schwartz embodies her hometown of Los Angeles, California. It seems that this 22 year old singer/songwriter will keep her big dreams afloat amidst her supportive,musical family– 2 albums down and 1 EP with another that was released on the magical 11/1/11. 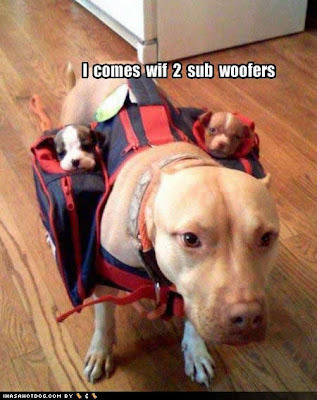 And I hear there is a full length album in the works. 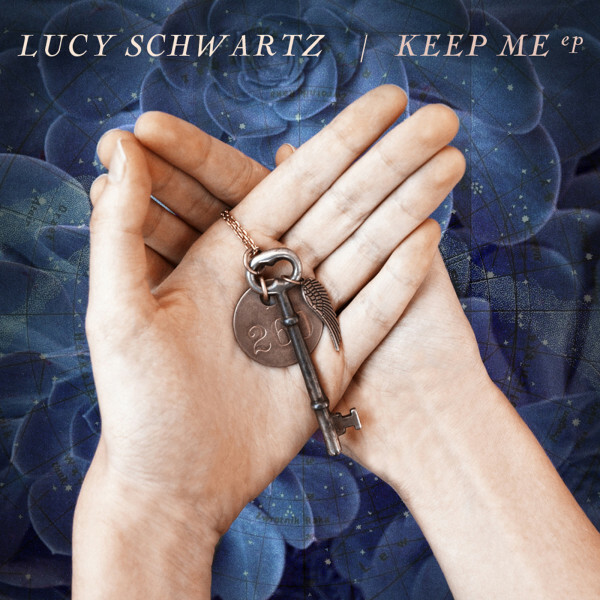 There are two words to describe Keep Me, and they are “beautifully poignant.” Check out the track streams of Lucy’s EP Keep Me and download it on iTunes or at the Lucy Store.